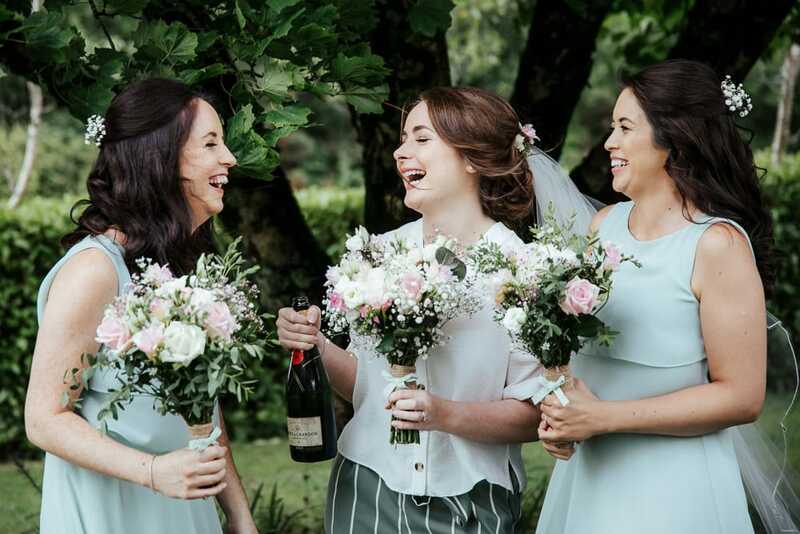 Wedding Flowers 2019 - Get Creative and Make a Statement! 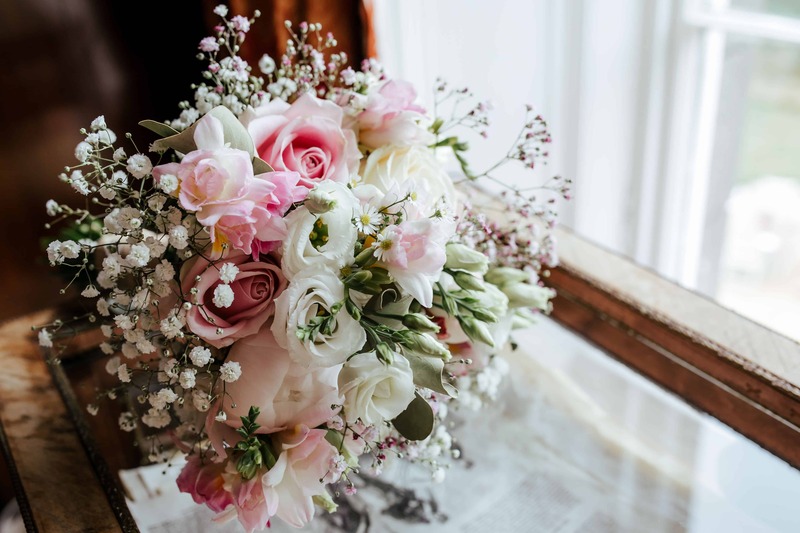 No matter what season you pick for your wedding day, your wedding flowers will likely play a significant part in your wedding decor. With so many types and shades of flowers available these days brides can get as creative as they want. And while a white wedding theme is always a classic, I find more and more brides edging towards colour for their wedding decor and flowers. 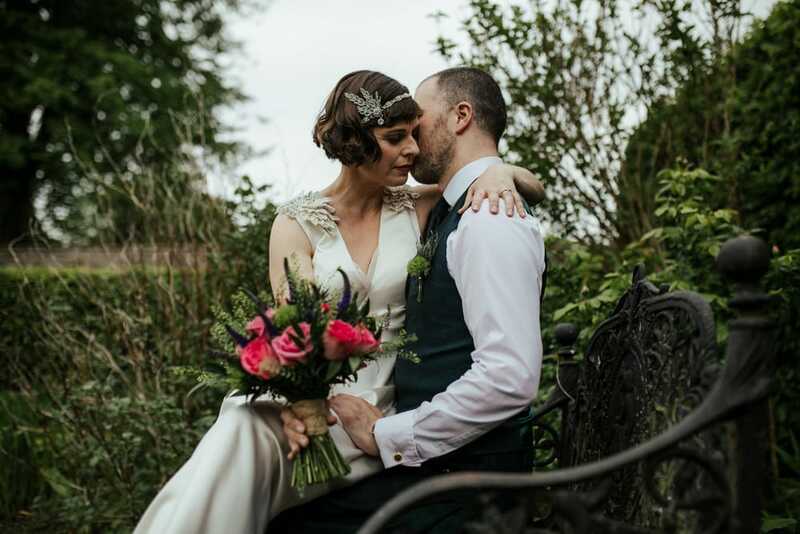 So what will be the top wedding flowers in 2019? While white roses and baby’s breath may be making their way out, soft pastels and lots of green are here to stay. Loose arrangements with lots of greens are perfect for both elegant and whimsical wedding styles. They are also best to show your personality and taste. Think roses (available in any season), daisies and lisianthus and chrysanthemums. You can add more bold florals like peonies (for spring weddings) and hydrangea (late summer / autumn). 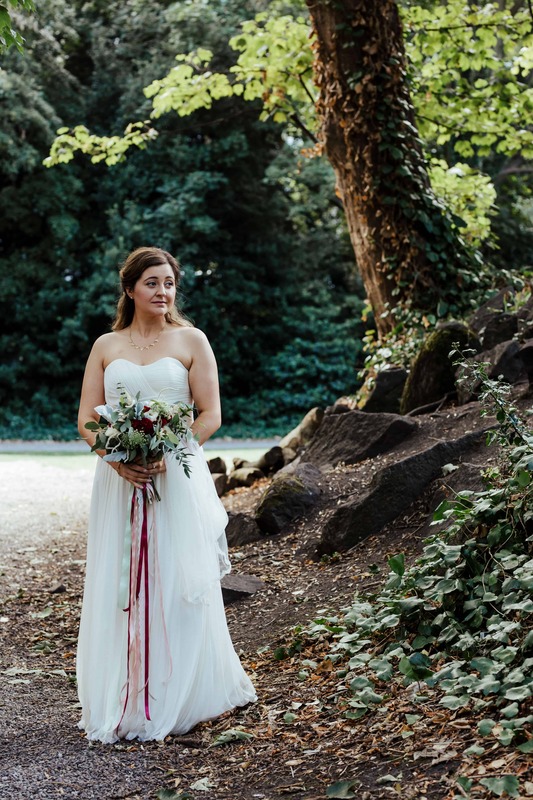 I see more and more brides using florals to make a statement. 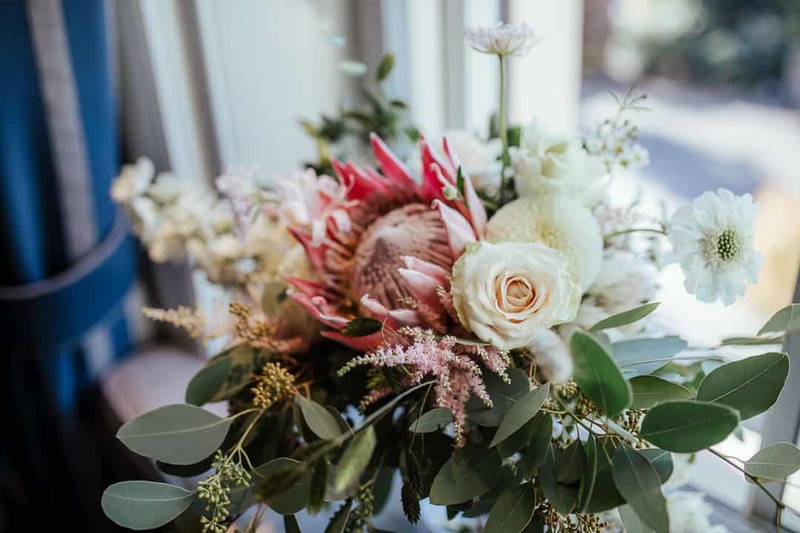 Whether it’s by going with large arrangements or bold burgundy or hot pink shades, these bouquets really wow the guests and contrast beautifully with your white dress. Darker reds are popular for autumn and winter weddings, while spring and summer attract yellow and pink colours. As surprising as it may seem, Pantone Colour of the Year plays quite a big role in wedding decor. We see so much of the trendy colour in our lives that it will inevitably influence wedding inspiration. 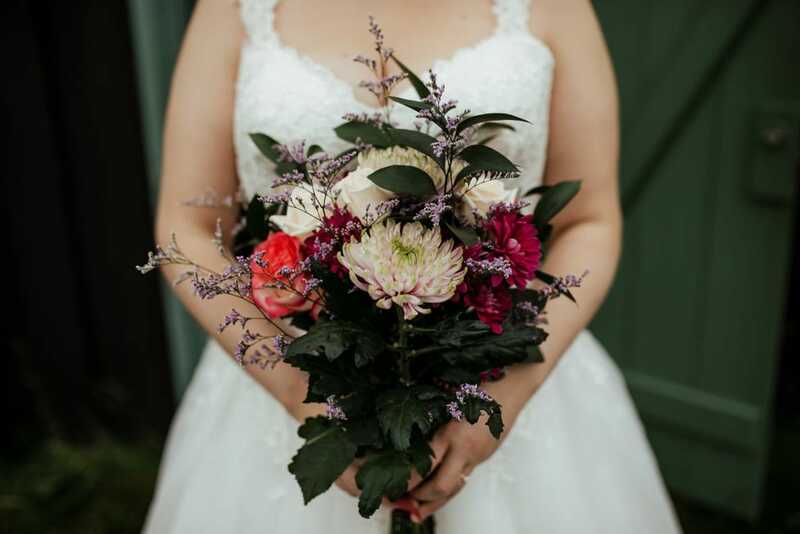 The deep violet colour has been quite popular for both wedding flowers and stationery in 2018. 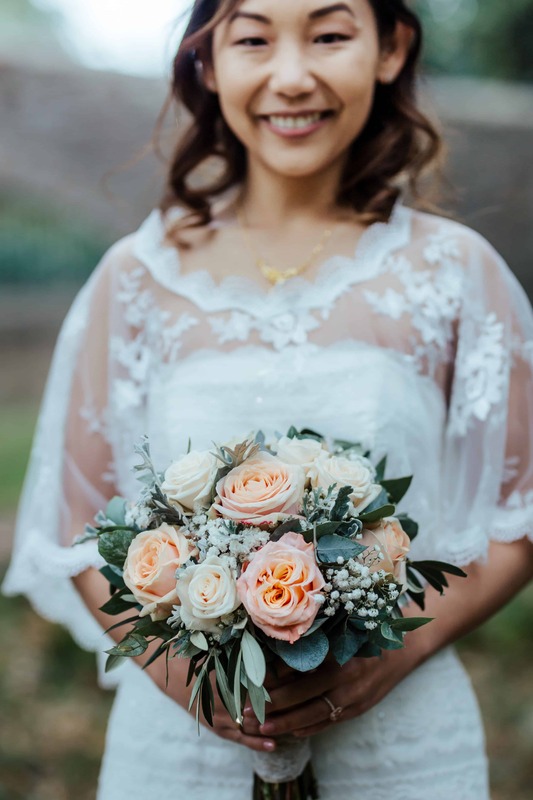 So the new Living Coral may be quite big in the next wedding season, with so many flowers available in the gorgeous coral shade.